If you are interested in learning about ways you can support our organization or how to maximize the impact of your giving, we have a number of resources to assist you. I would like a copy of your free estate planning guide so that I can start planning my legacy. I would like to sign up for your free enewsletter to receive gift planning updates and articles. I would like to schedule a no-obligation consultation to discuss my gift plans. I would like an illustration about the benefits I might receive by making any of the gifts selected above. 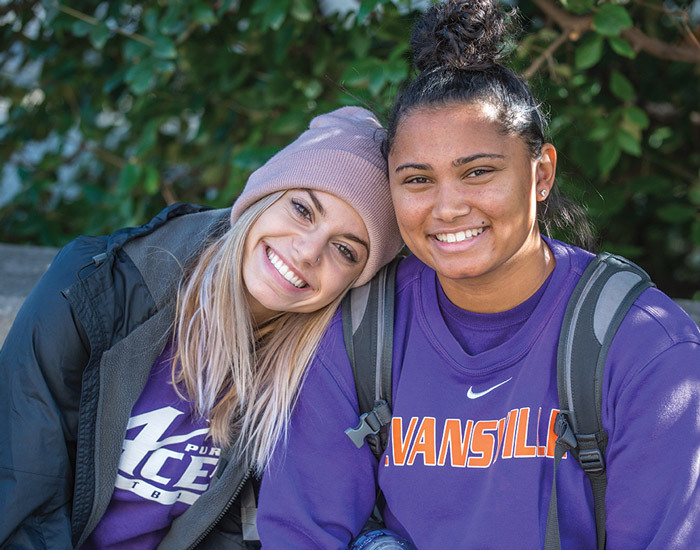 Thank you for your interest in supporting University of Evansville. One of our gift planning representatives will contact you to discuss your charitable plans. We'd like to also thank you for signing up for our free enewsletter. We have added your name to our subscriber list.